Aww. Thank you! I never thought you would do this in fact. I hope it wasn’t that annoying for you. 😀 Now, I owe you a favour. 😉 Did I say thank you already? No, no, I appreciate the recommendation. Sometimes I have trouble thinking of fictional characters for battlin’! I assume for display purposes only, because who could eat Sherlock Holmes??? Of course I will, well, put him into my mouth… and enjoy. Have a look: https://bennyknopfauge.wordpress.com/2011/11/20/221b-gingerbread-street/ Who could resist? Hmmm… what if Elijah Snow and Sam Axe had a baby… scratch that… let’s just say they somehow got merged into a single entity. Do you think he’d stand a chance against Benelock Cumberholmes? Great, now all I can think about is Elijah Snow and Sam Axe getting busy. Good greif! (Said in my best charlie brown voice). Your obsession with the cumberbatch knows no bounds! Yeah, it is starting to border on a mental illness, isn’t it? Ugh, I can’t stand THE BIG BANG THEORY. I thought it would be much to my liking… but it just pisses me off. How to write a BBT script: Have a character say the name of a comic book/sci-fi character and CRANK up the laugh track. Ta-Da! Got it. Just use a conversation with my parents, then, is what you’re saying. That was pretty much my take on BBT also. Everyone kept telling me i’d love that show, and once i watched it i felt rather insulted–both by the people who thought it’d be up my alley, and by the show’s creators. I mean, there are things about the show i do like, but overall it’s just revolting. My sister thinks I should love that show, but really…no. I relate to no one there. Turns out there are a lot of comics people who dislike the show, too. Could be that he is. 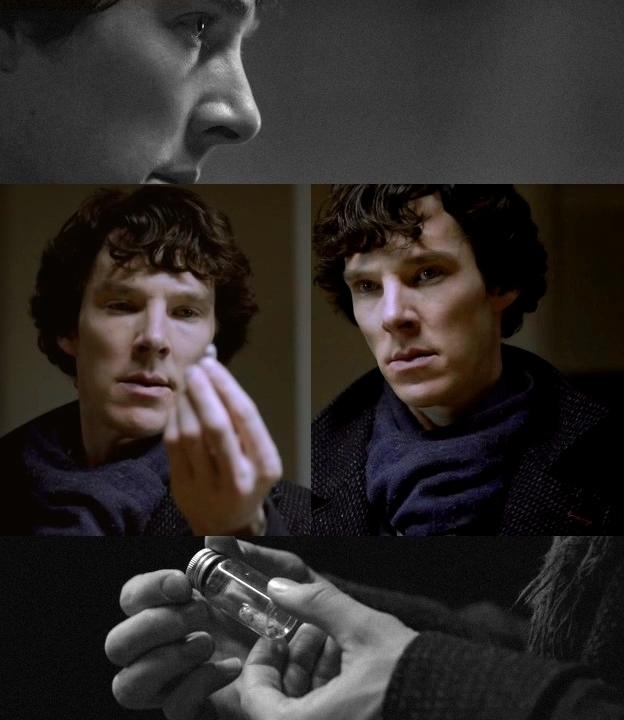 But original flavor Sherlock Holmes is, and always will be, the very best one. 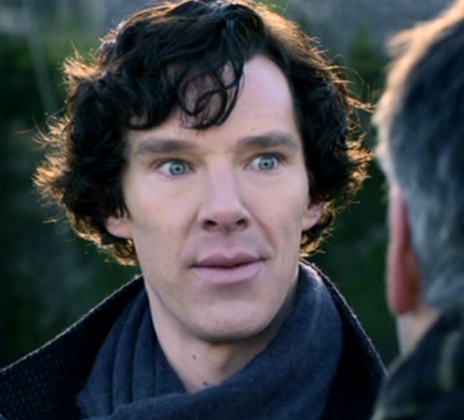 I like both shows but Sherlock is overall better. btw the awesome aim guy i Colonel Sebastian Moran. Who are Yugi and Yami? This is crazy biased. 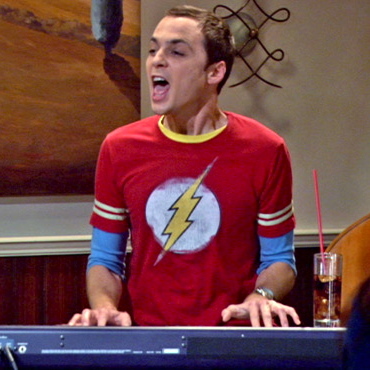 You never even saw the Big Bang Theory! I completely agree with Anna. Also, Sherlock Holmes from the show “Sherlock” is not even similar to the real Sherlock Holmes created by Sir Arthur Conan Doyle. 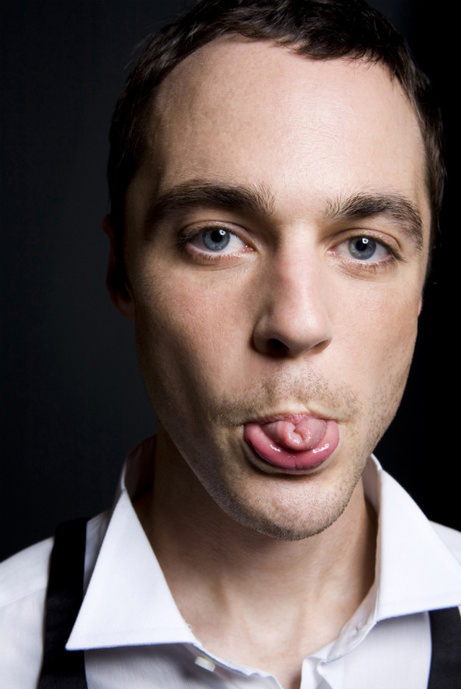 You are a disgrace to Holmes, and Sheldon as well. You do not deserve to write about them. Please never do another one of these terrible things ever again. Thank you. What are you on about? 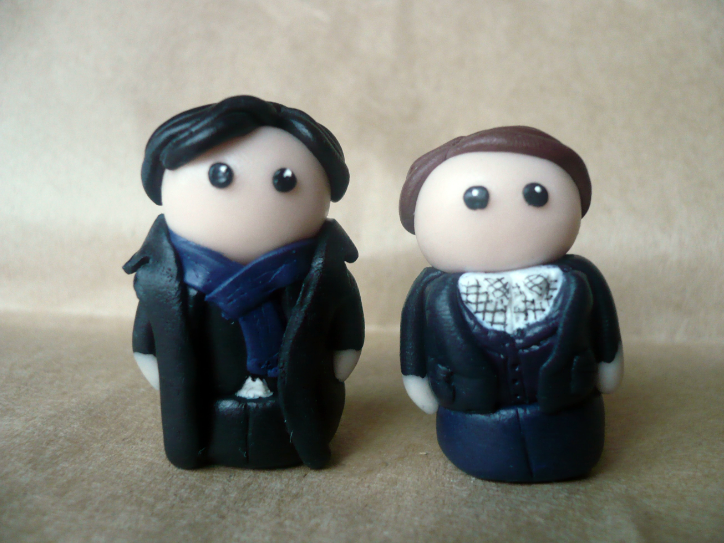 Are you mixing up the Sherlock Holmes from Elementary with the Holmes from Sherlock? He’s immensely similar to the original incarnation of the famous detective, and one of the most entertaining versions I’ve come across. And how can I be a disgrace to a fictional character? What do you even mean by that? Also, I’ve done TONS of those terrible things again (just click on Fictional Character Battles and see), so ha ha ha, in your damn face, Oracle! 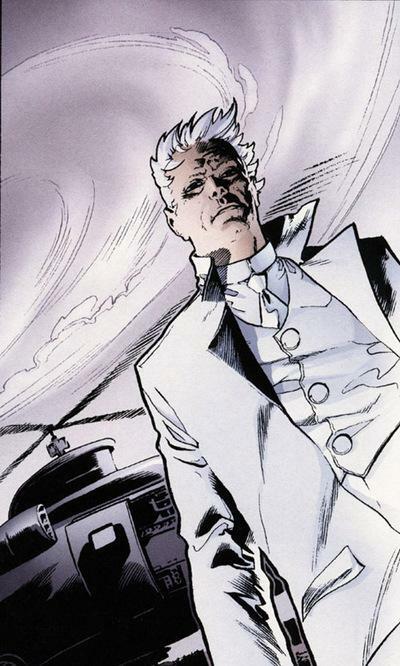 I believe Oracle was just talking about the differences in appearance, as you seemed to judge Holmes primarily on his actor being “dreamy”. Not trying to be rude…just trying to help out. Well, you’re not rude, but you’re incorrect. 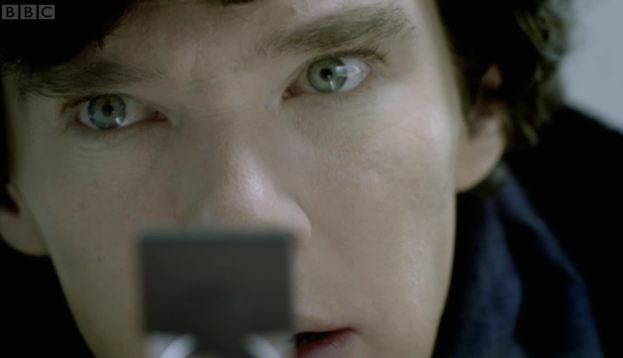 Sure, Benedict Cumberbatch is a beautiful creature, but he’s also a really great Holmes. …The series is vastly different. Watson was in Afghanistan for bunny rabbit’s sake! Further more, Holmes and Watson certainly never acted as roomates! Also, Sheldon has not yet technically been in an official relationship with Amy Fara Fowler, whilst Holmes did DATE Irene Adler in the short story “A Scandal in Bohemia” behind Watson’s back. And about the huge bond to Watson, in the original stories, Watson repeatedly mentions that he HATES Holmes and that he wishes that he didn’t drag him into his cases. Also, Sheldon did mention a tale of a bully putting staples in his forehead during childhood, so technically he has had a deadly adversary. And plus, Kripke ruined his entire life, which I’m pretty sure counts for something. Oh, and Moriarity appeared in ONE Sherlock Holmes story before dying at the end quite easily! Not much of a nemesis if he is not a challenge. And look at some of these things, “Is on a sitcom”?!? How would that effect anything in a battle, where, since they are both already fictional, that would not even come to be! Oracle, I know you feel like an expert, having read “almost all” the Sherlock Holmes books, but please re-read “A Scandal in Bohemia.” Not only did Holmes never date Irene Adler, he didn’t even have feelings for her, except those of admiration. … Also: ARE YOU READING BAD TRANSLATIONS OR SOMETHING? Watson NEVER says he hates Holmes. He loves the excitement of being “dragged” into the cases. So, um: BAMM, I guess. Not me, though. Not nice at all. If I wrote this Sheldon would definitly win. So you can see… it doesn’t make sence at all … please don’t write such texts again. Then why don’t you write your own battle that does make sense? I mean, you know how the Internet works, right? Unless it’s just easier to make stupid comments on someone else’s work? Also, thanks to me, you now know how to spell “sense,” so you can do that too. Because a nice reader asked me to, DUH. I mean, I state it right out in the first sentence and everything. If we’re talking about the fiction, he got ENGAGED to a woman to get closer to the blackmailer, but that doesn’t count either. Fake girlfriends don’t count. 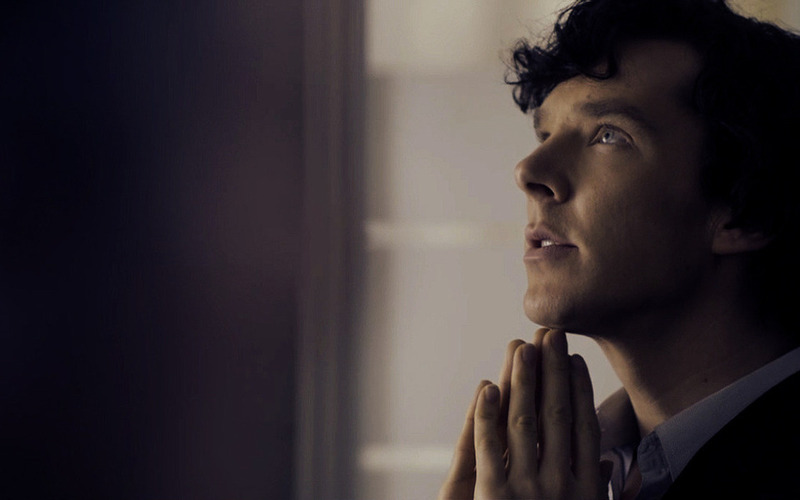 Single Sherlock FOREVAH!! !